NASA is teasing “new findings” about planets outside the solar system. 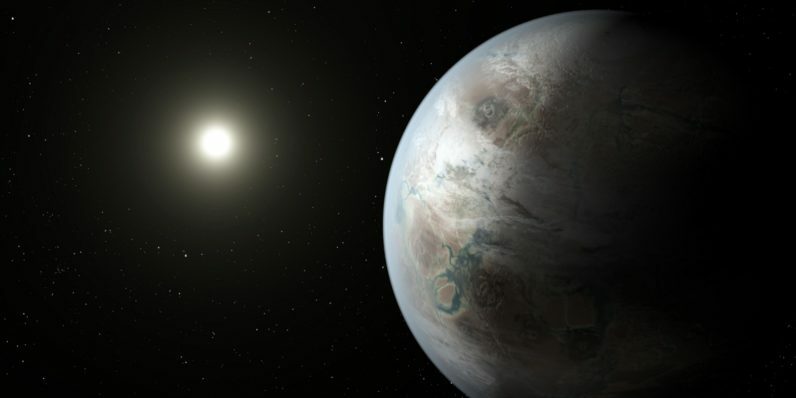 Five speakers will participate in the briefing, including astronomers, MIT’s professor of planetary science, and an associate administrator of NASA’s Science Mission Directorate. NASA is encouraging viewers to interact with the scientists with the hashtag #askNASA on Twitter. It’s also holding a Reddit AMA immediately after the briefing in English and Spanish. The journal Nature will also publish the currently-embargoed findings at the same time the conference starts. NASA will stream the announcement on its site on February 22 at 1pm EST.